San Diego based rock band Wavves has partnered up with bay area based Culture Abuse for their newest song “Up and Down” which was just released today Oct. 30. The two-minute song is incredibly upbeat and somewhat euphoric. Check out the recent collaboration below. 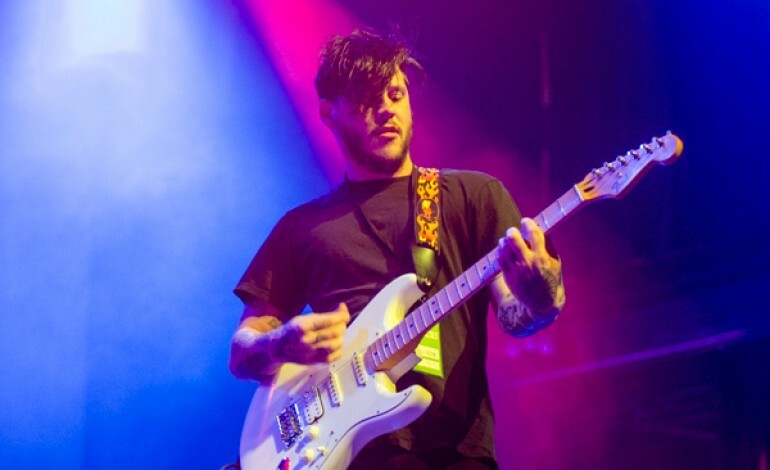 In May of this year, Wavves released their sixth studio album entitled You’re Welcome which received critical acclaim and electric feedback from the fans. Last month, they released a song through the Adult Swim singles program called “The Lung.” They began their Fall 2017 tour with co-headliner Joyce Manor this October, which features a few shows with Culture Abuse as well. They start in New Orleans on Oct. 30 and end in Berkeley, CA on Nov. 22. Wavves made a music video for their song “Stupid In Love,” from their most recent album, which portrays the dangers of “catfishing.” Check the video out here.